Jiaaqieats by Jia Qi: ShopBack.my : Get Cash Back ordering food from FoodPanda ! 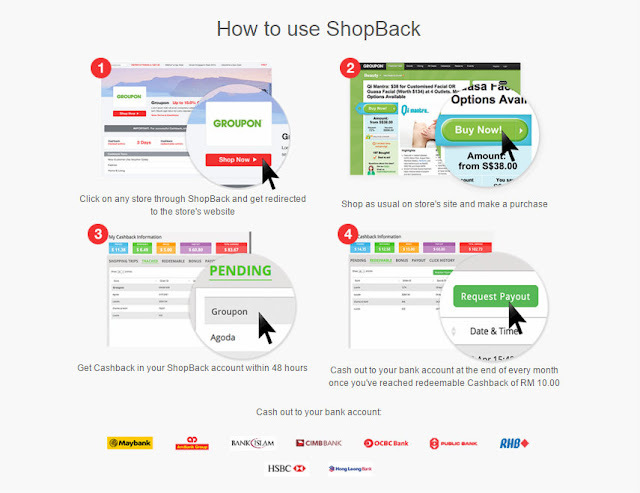 ShopBack.my : Get Cash Back ordering food from FoodPanda ! Being a student with a tight budget, I am always on the prowl for discounts & vouchers to satisfy my food cravings & dining needs. My recent discovery of ShopBack.my was truly a hidden gem. I get to save while ordering food online at FoodPanda! 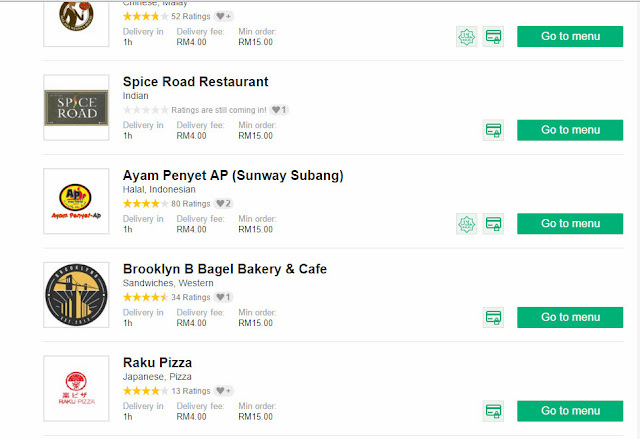 Customers get food delivered to you with FoodPanda, while enjoying deals and cashback rebates . Now I can enjoy the convenience of food delivered right to my doorstep, with 7% cashback from ShopBack! Which means for every RM10 I spend at FoodPanda, I am entitled to a return of 70 cents from ShopBack! ShopBack is the latest online shopping site for deals and discounts. ShopBack offers customers cash back when they spend online in various online shopping sites through ShopBack! ShopBack returns a portion of your purchase back as Cashback. Sounds too good to be true? Rest assured ShopBack is already a well-established registered business in the USA & Singapore and commits to provide a secured platform for your shopping pleasure! Foodpanda , Groupon, Lazada, Taobao, Zalora, Booking.com .... and so much more! How do I get my "Cashback" ? Your cashback can be transferred to your bank accounts or your PayPal account. There are no limits or cap to the cashback you are entitled to – which means the more you spend via ShopBack, the more Cashback you get! Your cashback will be deposited in your selected bank account or PayPal account within 7-14 working days. 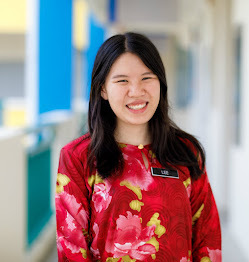 You can request for cash out anytime with at least RM10.01 in your account! 5. Repeat the entire process starting at ShopBack every time you make a purchase! To ensure successful cashback, make sure you stay on the same page where you are redirected from shopback.my until you made your purchase! This is really important to ensure you get your cashback!